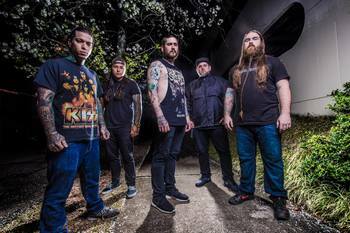 USA band Fit For An Autopsy signed a deal with eOne Music/Good Fight Music. The band's album, Hellbound, would be released on September 10th, 2013. The band hailed from New Jersey. Nate Johnson was replaced in 2014. The band would release a new album, called The Great Collapse, through SPV on March 17th 2017.